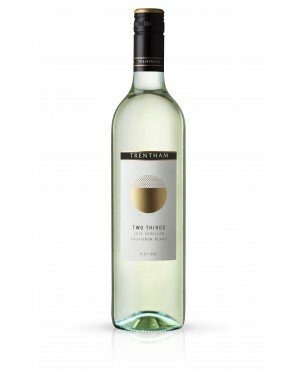 Regularly receive your personalised package of Trentham Estate wine along with ongoing complimentary wines personally selected by our Winemaker. Simply select 6 bottles of your favourite wines and how regularly you’d like to receive them, and we’ll deliver them to your door on an ongoing basis. Join us today and embark on your personalised Trentham experience! Liquor Act 1982 - It is an offence to sell or supply to or to obtain liquor on behalf of a person under the age of 18 years It is illegal to sell wine to anyone under the age of 18. 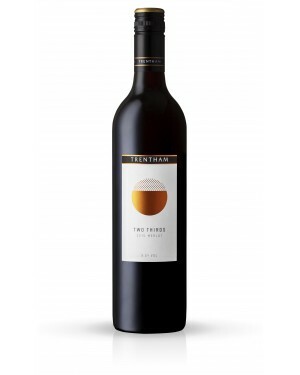 By placing an order with Trentham Estate Wines you confirm that you are at least 18 years of age. Remember, it is an offence to obtain liquor on behalf of a person under the age of 18 years; this includes purchasing the wines as a gift. If in doubt our couriers may request some form of ID with proof of age at the time of delivery.